On January 26, 18 teams from nine Chicago-area high schools took part in the fourth annual Chicago Regional High School Ethics Bowl. The teams participated in three rounds during which they discussed eight different cases dealing with issues of gun violence and gerrymandering, to whether universities should accept private money when donors have political agendas attached to their donations. Metea Valley High School from Aurora took first place, with Oak Park River Forest coming in second place after an exciting final match. 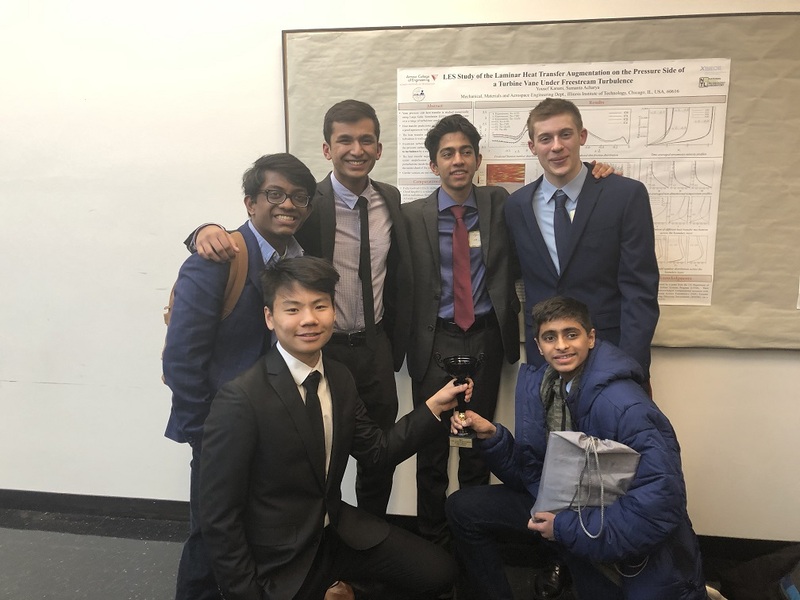 Metea Valley will go on to face off with the winner of a second regional competition to decide which teams advance to the National High School Ethics Bowl competition in April. The event was organized by the Center for the Study of Ethics in the Professions. Many thanks to Lewis College of Human Sciences for their help in sponsoring the event, and the University of Chicago’s Civic Knowledge Project for their help in running the event. The National High School Ethics Bowl combines the excitement and fun of a competition with an educationally valuable experience in the areas of practical and professional ethics. The competition focuses on a wide range of disciplines and issues, including emerging technologies, social justice, environmental ethics, and bioethics. Student teams demonstrate their ability to articulate the facts and ethical principles involved in the case and then present an effective argument on how the case should be resolved. If you would like to learn more about the ethics bowl, visit the Ethics Center’s website or email Kelly Laas at lass@iit.edu.